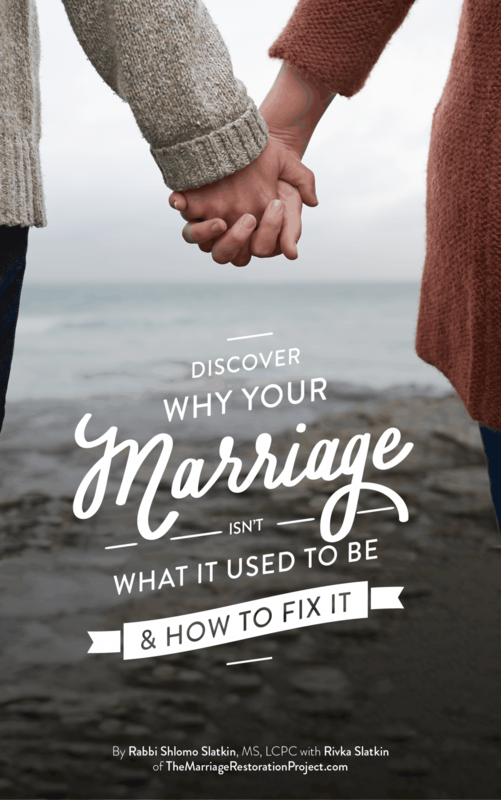 A Popular Blogger writes a review of our Marriage help program. 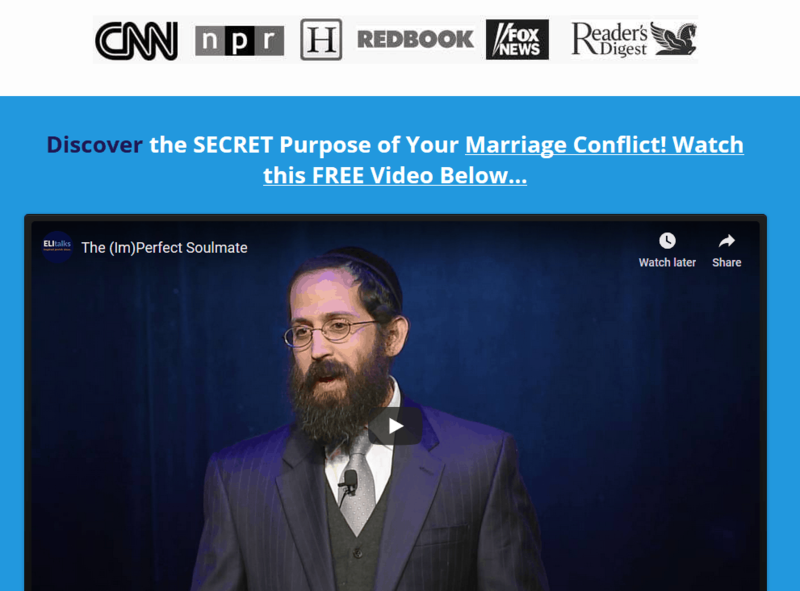 A Popular Blogger writes a review of our Marriage help program. A Popular Blogger writes a review of our Marriage help program. 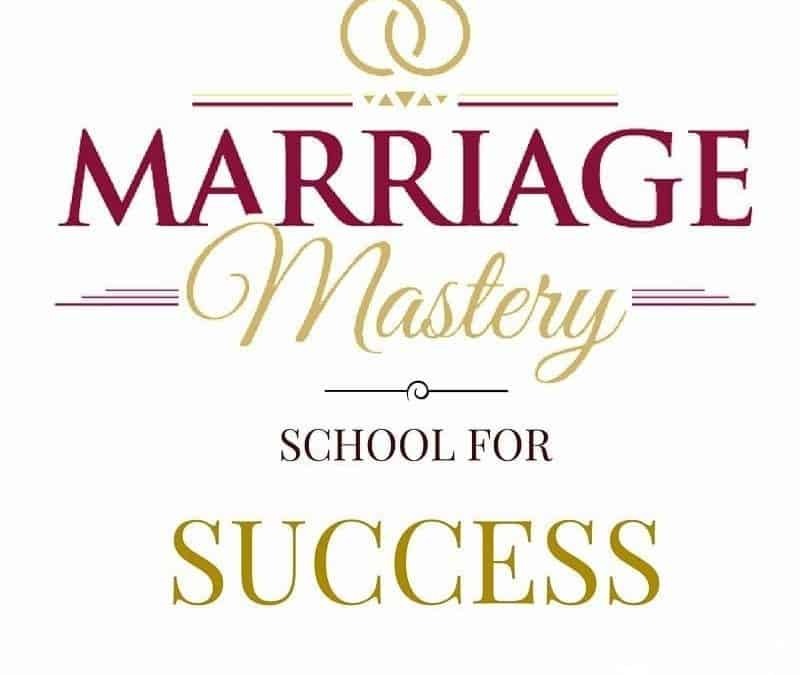 We wanted to share a review that a popular blogger wrote after reading and delving into our Total Marriage Transformation marriage help program, Marriage School. If you’re not familiar with our program, it’s essentially a marriage counseling at home program. We thank Heather, over at MommysFavoriteThings.com for writing her review! Review of our Marriage Help Program by a popular blogger. Let me start off by saying that my husband and I have a pretty good marriage. We argue and fight, but about minuscule things and not the average stuff that a couple argues about. But when I was contacted by The Marriage Restoration Project, I was a bit excited to get it for review. EVERY relationship could benefit from a program like this. There’s always room for improvement and you don’t even need to be married to do this program. We received the hard copy of their marriage help program for our review. It includes 5 CD’s a DVD, book and a workbook. 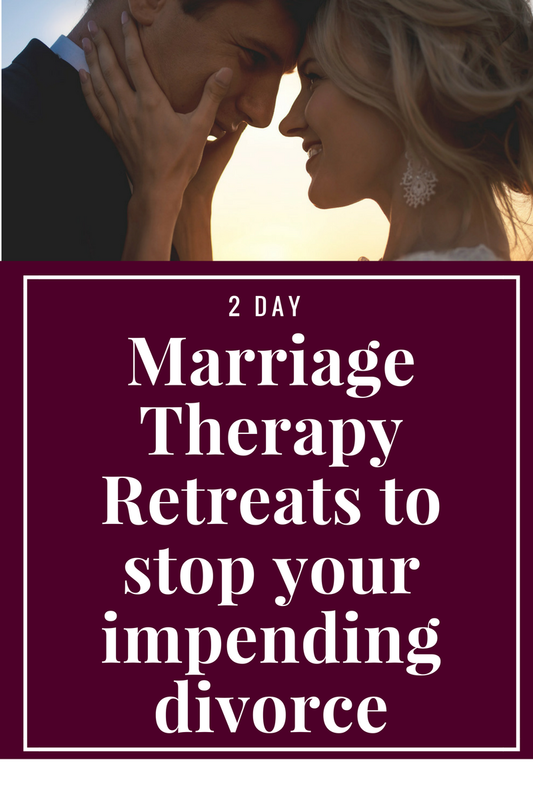 What I like about this program is you don’t even have to work on it together, you can do solo work and your relationship can still be repaired. There’s not a ton of reading and it doesn’t get boring. With most of the information right on the CD’s and DVD there’s no need to read much at all, but if reading is what you prefer, it comes with a book too. It’s an easy to follow program with step-by-step instructions. It also comes from both gender perspectives so there’s no one sided information here. It opens your eyes to other solutions within your relationship and prevents you from fighting/arguing as you see things differently within your relationship. Price: This bundle is $97 and although that may seem high, multiple appts to a counselor can add up to that REALLY fast and then go beyond.